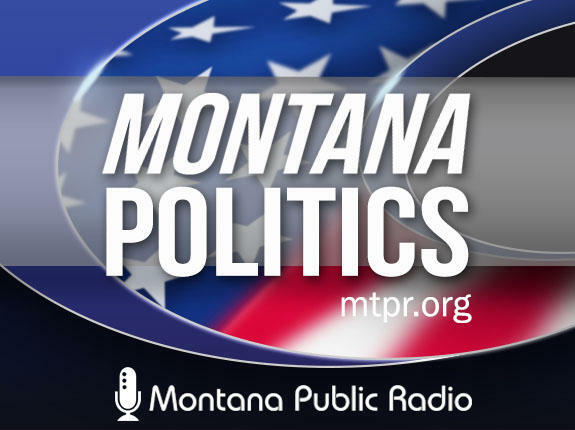 With three weeks left until Montana's special U.S. House election, the "Capitol Talk" crew analyzes the attacks being traded by the candidates. And the 2018 campaign has started as Sen. Tester begins running TV ads. Listen now on "Capitol Talk." Sally Mauk: Welcome to “Capitol Talk,” our weekly political analysis program. I'm Sally Mauk and I'm joined by veteran Capitol Reporter Chuck Johnson and University of Montana Political Science Professor Rob Saldin. And Rob, there are only about three weeks left till Montana elects a new congressman. And the attacks and counterattacks are predictably intensifying. And Democrat Rob Quist continues to get hammered over his history of unpaid debts. He says those debts have all been paid. But that doesn't seem to be true. Rob Saldin: Yeah exactly Sally. He has an ad out right now for instance saying that he's paid every dime of his debts and taxes but it doesn't appear to be right. 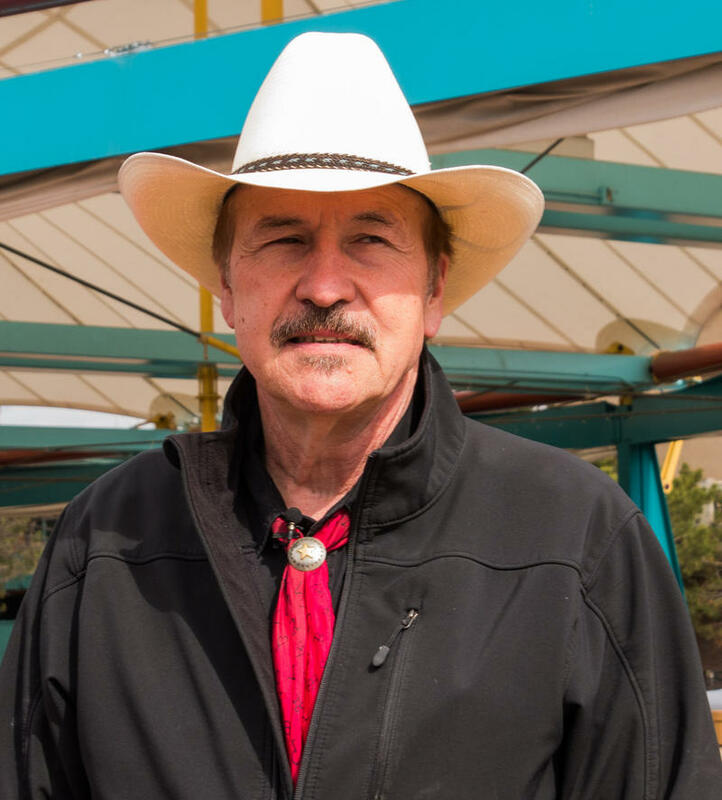 There were a number of years in which Quist didn't pay his property taxes and those issues did recently get squared up and he cited that in a conversation with the editorial staff of one of the newspapers in town when he was pressed on this. But he does kind of keep coming back to saying that everything's been paid off. But he very clearly does still owe $10,000 for a line of credit he got from a bank. And you know all of this is kind of wrapped up in this larger sense of just general chaos surrounding his finances. There was also a big story this week concerning a discrepancy on some of the campaign financial disclosure forms he filled out. So all congressional candidates are required to submit these statements and they're publicly available. An Associated Press reporter, Bobby Calvin, noticed a discrepancy about Quist's income last year on his campaign forms he reported $79,000 in income, but on his tax return which the Quist campaign gave to the A.P., he only reported $65,000. When Bobby raised the issue with the campaign, they submitted a new financial disclosure form indicating that Quist earned $136,000 last year, so we have these three widely varying figures here and the lowest figure was on his tax return. And importantly that did include various deductions that would have yielded a smaller figure than on the campaign form. So it's not entirely clear whether this rises to the level of something that would be of interest to the IRS or not, but insofar as the campaign is concerned, it is clear that his original disclosure was off by $57,000. And on the one hand, this seems kind of like a non-issue. I mean, who really cares whether he made $79,000 or $136,000. But the problem is that even if we assume there is nothing malicious here, this is still an unwelcome development for Democrats because it just is another indicator of, like I say, this kind of general chaos surrounding Quist's finances, and Republicans of course are taking every opportunity to capitalize on that. SM: Well they are exploiting that of course and here's the congressional leadership fund's latest ad attacking Quist. SM: And that's an effective ad Rob, and Quist is fighting back in another ad attacking Gianforte claiming Gianforte had 22 tax liens filed against him. But apparently that's not true either. RS: Yeah the dots don't quite connect there. Tom Lutey, a reporter for the papers looked into this charge this week and basically found it to be totally false. The liens in question weren't against Gianforte personally, but against Oracle, which is the company that purchased Right Now Technologies. That's Gianforte's Bozeman-based company. And the sale of Gianforte's company to Oracle had been wrapped up for a long time before these liens were issued. So, unless there's some smoking-gun out there that we aren't aware of that creates some kind of link there, there's really nothing implicating Gianforte. SM: Well Chuck, Tester is clearly running against the Trump administration. Chuck Johnson: Yeah it's interesting. He's running against him and Greg Gianforte in the House special election is embracing the president wholeheartedly. So they both can't be right. And we haven't seen really good polls showing how Montanans feel about President Trump. He took the presidency here by 20 points in the fall, so I don't know what to think. But Tester is running hard and the midterm elections usually favor the party opposite of the president, so he should have an advantage there and probably would have a disadvantage had Hillary Clinton won. But he's out early and it's a pretty strong ad. He's being profiled by some of the national media organizations already. There was a very good profile of him in The Washington Post this week complete with pictures of him fixing parts of his farm equipment and being out on the tractor, and so I think he's running hard. And you know, Jon Tester, whatever people think of his voting record, no one has ever doubted his hard work ethic. And he's out there going hard at it already. SM: and Chuck, he only has one announced opponent so far, Kalispell Dr. Albert Olszewski, and that gives Tester a major head start over any other potential opponents, that he's already raising a lot of money already got ads on the air and a credible opponent really has yet to enter the race. CJ: That's for sure Sally. And we can only assume that some others may be waiting until after the May 25 special congressional election to jump in. There are rumors that Tim Fox is looking seriously at it. He's the two-term attorney general who's been a pretty savvy operator as attorney general, hasn't done much to make people mad. But we haven't heard for sure if he's running or not. I think in the past, Republicans have always thought Tester to be very vulnerable. Whether he is or not, I don't know. But he's taking nothing for granted by getting out early. SM: Rob as Chuck just mentioned, as much as Senator Tester is running against Trump, Greg. Gianforte is embracing the president. And in fact, the president's son Donald Jr. is returning to Montana next week to campaign for Gianforte. One can only wonder what they might want to shoot this trip. RS: Right, I guess they figure if it worked well the first time why not bring him back. And of course, what better reminder to all of Trump's voters that Gianforte is going to be someone who's going to go back to Washington to support the Trump agenda. And you know as we've discussed over the last several weeks, those are really the voters Gianforte needs to lock down. The one person we've also heard a lot about coming out to Montana is Bernie Sanders. And so far, at least as far as I'm aware, we have no indication of when that's going to be. People just keep saying he's coming in May. Well it's May. Ballots have gone out. Ballots are being returned. The clock is ticking. If this is going to happen one would think it should happen very very soon. SM: The question of Russian investments has come up in the House race with the Quist campaign going after Gianforte for having some money invested in some Russian firms that have been sanctioned by the U.S. And I guess the implication is there could be a quid pro quo conflict of interest for Gianforte. Is that what you think is going on there? RS: Exactly. And the broader context here of course is that there's lots of concern right now about Russia stemming from the presidential campaign and suspicions that Trump has all kinds of conflicts of interest with Putin and Russia. And those concerns are absolutely legitimate in my mind. But my impression is that this particular charge from Quist, kind of like the supposed tax liens against Gianforte, just doesn't pack much of a punch. And that's because it's not surprising at all that someone with Gianforte's financial portfolio, which is diversified with all kinds of global investments, is just not surprising that that would include a small percentage of holdings in Russia. It actually would be much more surprising if he didn't have any money invested there. And what we've heard is that it's about $250,000. And while that sounds like maybe a lot of money for people like us, it's actually pretty small potatoes for Gianforte. Remember this is a guy who just spent $6 million running for governor a few months ago. So the implication that he's going to be compelled to do Russia's bidding back in Washington; it seems pretty far fetched to me. And you know you combine these allegations of tax liens and the Russia thing and it just to me kind of comes off as a bit desperate; something of a flailing attempt to distract attention from Quest's financial record. And at the same time say 'hey look, my opponent, he also has highly unusual and shady financial problems'. But the problem obviously is that I think with a little bit of scrutiny they just don't hold up very well. SM: He's got the tow ropes Chuck. CJ: Well I thought watching the debate, it was definitely the most interesting line of the entire debate. Actually a pretty apt description of the candidates, I thought. You know we've always had some pretty interesting people run as Libertarians. They never win, but they definitely impact the outcome of our elections. And mostly they hurt Republicans. And the more votes he gets it will definitely hurt Greg Gianforte in the race. He's not been out campaigning much, at least publicly. He's not getting much attention from the media if he is. And there's only the one debate so he suffers from that. But you know, as we've talked about before, a lot of Montanans are kind of libertarian philosophically, so he'll get his share of the votes. I would argue that it would only hurt the Republican candidate. But he was certainly an interesting candidate. I wish we could hear more of him. SM: Rob as you mentioned, mail ballots have already gone out this week so a lot of people have already voted. My own sense is that there probably aren't that many undecided voters left in this race so the candidates now are trying to just get their people out to vote. RS: Right. Yeah, get their people out and try to make sure that their people vote early if at all possible. Remember this is an election that's going to be held on a Thursday which is unusual, leading into Memorial Day weekend. So I think both the campaigns are a little worried that if people wait till the last minute that they're going to forget it, or be thinking about their vacation or something like this. So the trick now is to make sure people don't get too caught up in the glorious weather we've started to have and get those ballots mailed in. SM: We can expect everything to intensify in the next two or three weeks, and we'll be following that. You've been listening to “Capital Talk” our weekly political analysis program. I'm Sally Mauk and I've been speaking with veteran Capitol Reporter Chuck Johnson and University of Montana Political Science Professor Rob Saldin. Twenty-one days before Montana selects its next U.S. Congressman, the Republican candidate stood among a crowd of more than 100 Christians in a small park in Great Falls, joining a national plea to God. 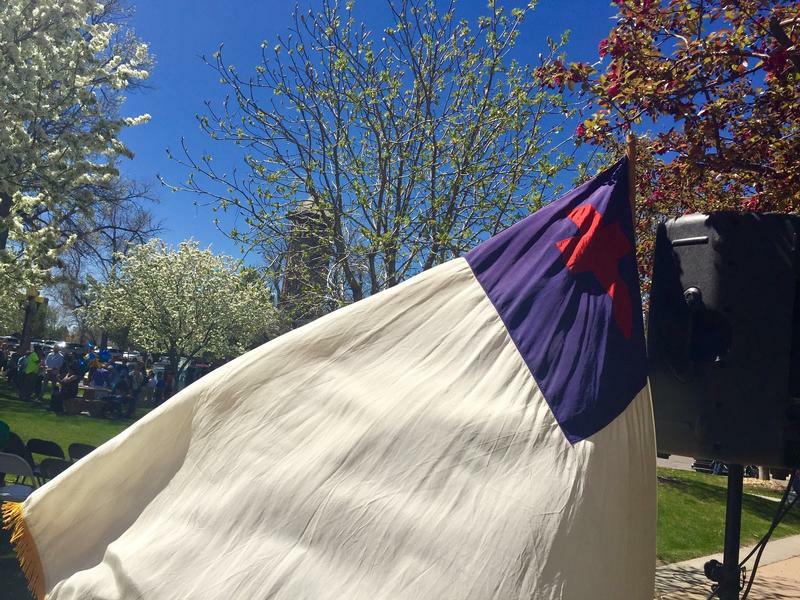 This gathering outside the civic center downtown is a local observance of the National Day of Prayer. It’s been an annual event since the 1950s, when Congress made a law that the president would set aside a day each year for prayer. Donald Trump Jr. will make a return trip to Montana to stump for Republican congressional candidate Greg Gianforte. 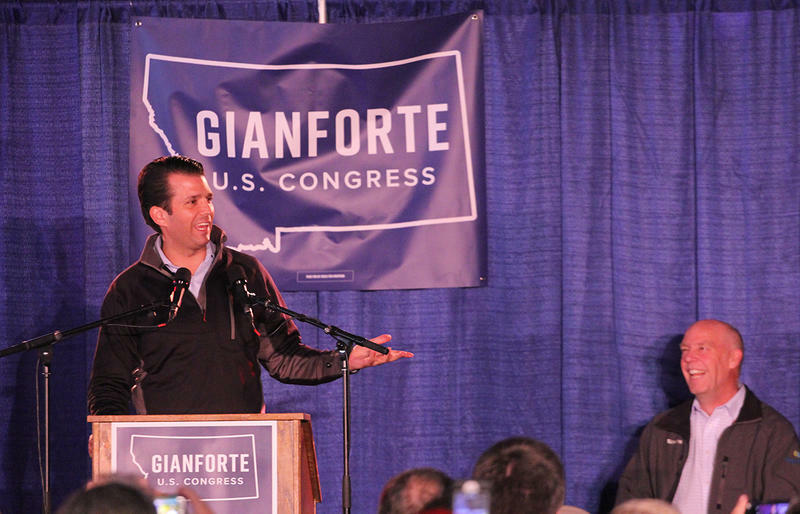 Trump Jr. was in Montana two weeks ago on Gianforte's behalf for two days of campaigning, fundraising and gopher hunting during a four-city tour. 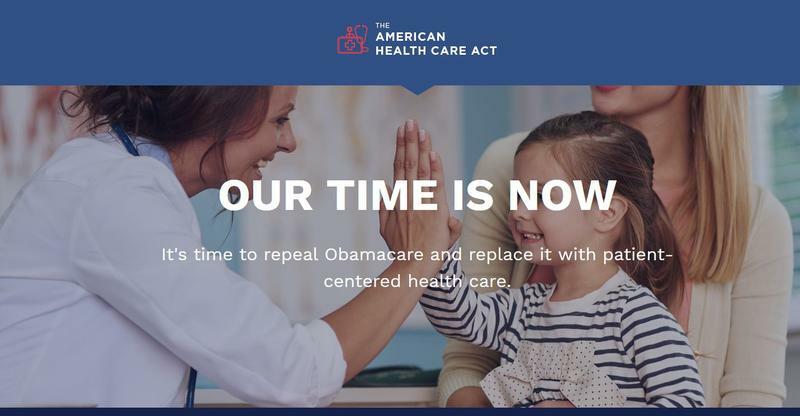 Montana didn’t have a vote on the healthcare bill that passed the U.S. House today. The state’s seat has been vacant since Ryan Zinke resigned it in March to become interior secretary. Today the Greg Gianforte, Republican candidate to replace Zinke, talked to Montana Public Radio about the bill. 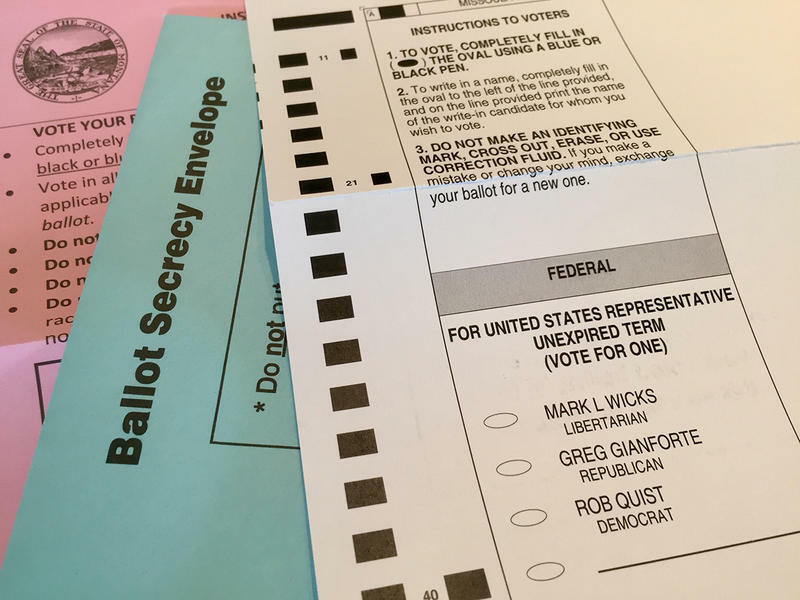 With less than a month left until Montana’s special election to replace former Representative Ryan Zinke, some voters are casting their ballots early. HELENA, Mont. (AP) — The Democratic candidate for Montana's sole U.S. House seat, a cowboy poet and musician running for public office for the first time, underreported $57,000 in income when he filed federally required financial disclosure statements two months ago. Rob Quist has garnered national attention in his bid to become the first Democrat to hold the congressional post in 20 years, but he has come under scrutiny for a history of financial difficulties.